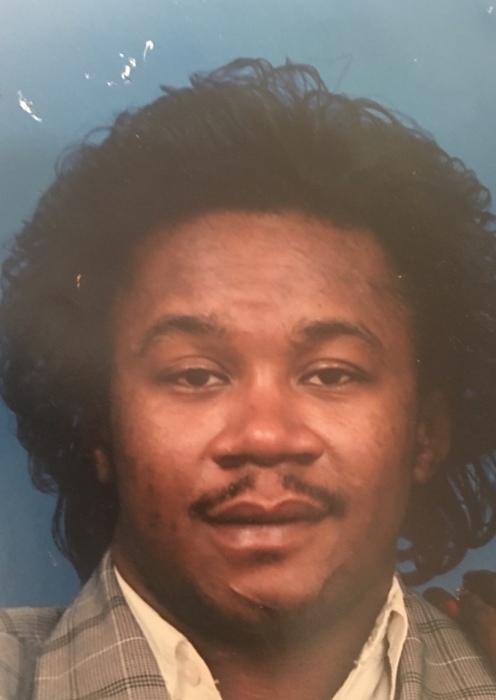 Jeff W. Lanier Sr. (Jazzy), 57, departed this life January 15, 2019. He was a graduate of Buchtel High School class of 1980. He leaves to cherish his beloved memory, devoted mother; Elizabeth Campbell; daughter, Nikita Knox, son, Jeff W. Lanier Jr.; siblings, Verlonda, Glenn, and Cedric Campbell. Steve, Tracy, Mark and Tony Lanier all of Akron OH; Sister, Melody (R.L.) King of Atlanta, GA; Uncle, George Campbell of Detroit, MI; four grandchildren and a host of nieces, nephews, cousins other relatives and friends.